The Jungle Book has been the most cherished book for all of us. It holds our childhood memories. 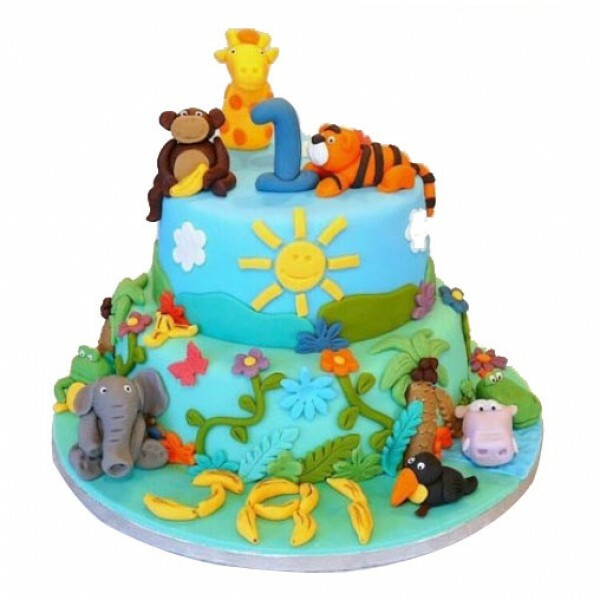 Send this Jungle Book inspired Theme Fondant Cake on the birthday of a toddler or even an adult. It would be loved by all.Cake available in different flavors.